Cushman & Wakefield represented Registers of Scotland. Construction has commenced on St Vincent Plaza, a 170,000 sqft scheme following the completion of site clearance works. 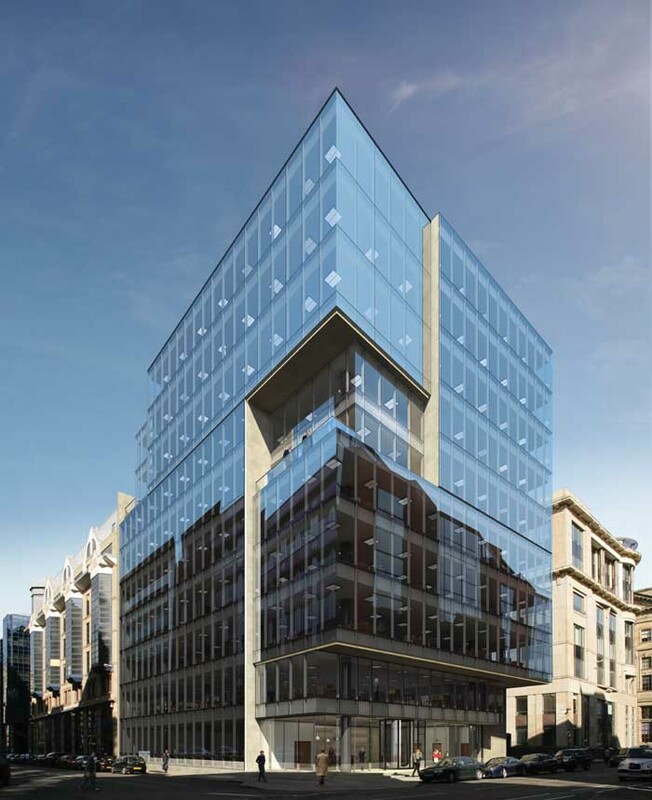 St Vincent Plaza will comprise 170,000 sqft of office space, built to a ‘Grade A’ specification, with rents from just £23 per sqft – significantly undercutting current headline rents in the City. 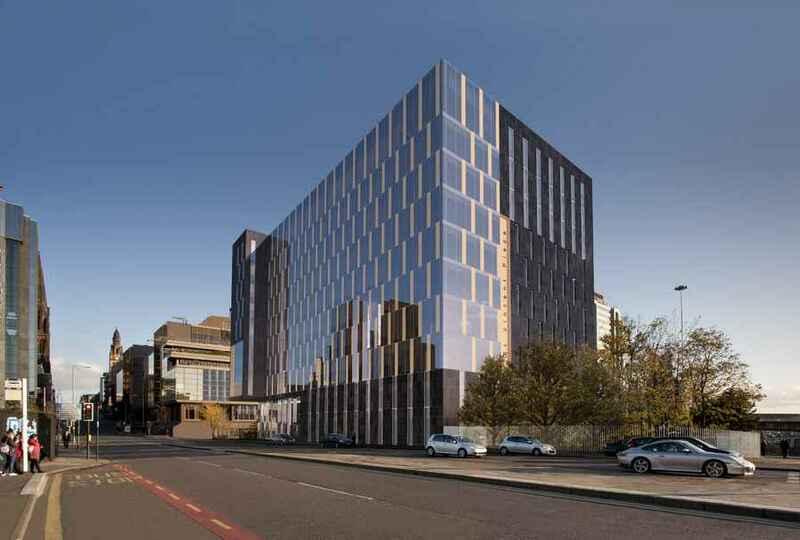 This landmark development, located opposite the HQ for Scottish Power, will be one of the key elements in the next phase of Glasgow’s IFSD, and will be the most cost effective new build office development in the City. Abstract (Glasgow) Ltd – a wholly-owned subsidiary of Mark Glatman’s Abstract Securities Ltd – has announced that it has completed its purchase of 303 St Vincent Street and on site construction works are due to commence in a matter of days for its speculative high quality office scheme, ‘St Vincent Plaza’ in Glasgow City Centre, located at the gateway to Glasgow’s International Financial Services District (IFSD). The building will deliver an extremely high specification and will comprise a lower ground, ground and ten upper floors together with 78 car parking spaces. 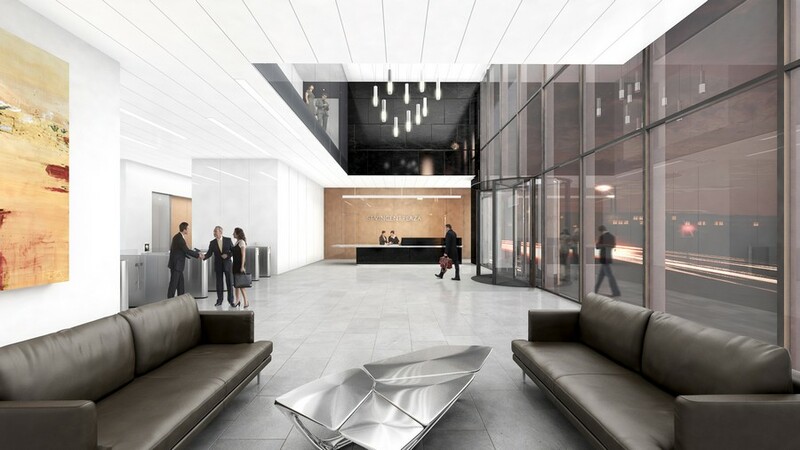 St Vincent Plaza will offer flexible, virtually column-free floorplates of 17,000 sq ft; a feature penthouse office level with terrace, and some of the best views in the City. 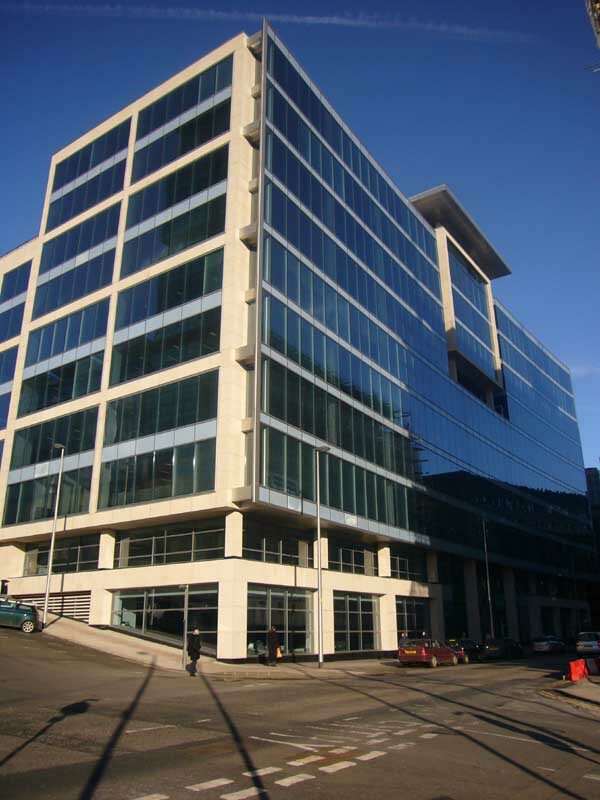 It has been designed to a BREEAM ‘Excellent’ standard and an EPC ‘B’ rating and will provide the most efficient and environmentally friendly office accommodation in Glasgow, delivered into a market where available ‘Grade A’ supply has all but disappeared. “By coming to the market with a top-quality product at a time when there is a dearth of ‘Grade A’ office space and quoting rentals from just £23 per sq. 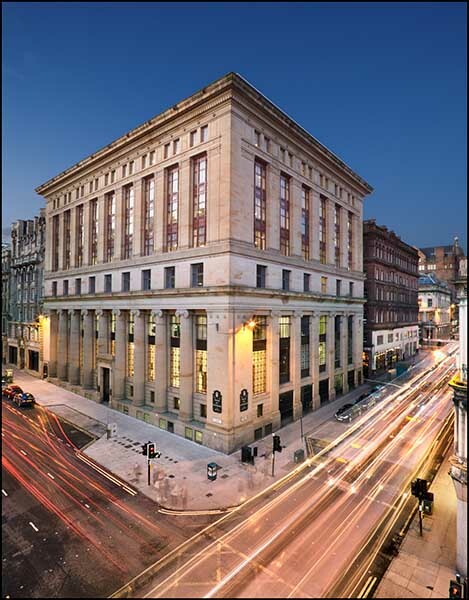 ft, we are significantly undercutting the established Glasgow market without compromising on quality and offering exceptional value for money as well as significantly reduced operational costs compared to existing City Centre stock. Just minutes’ walk from both Charing Cross and Anderston train stations, St Vincent Plaza will also offer immediate access to the M8 and to Glasgow Airport just 15 minutes away, as well as several bus routes and is within easy walking distance from Glasgow’s main retail and leisure zones. 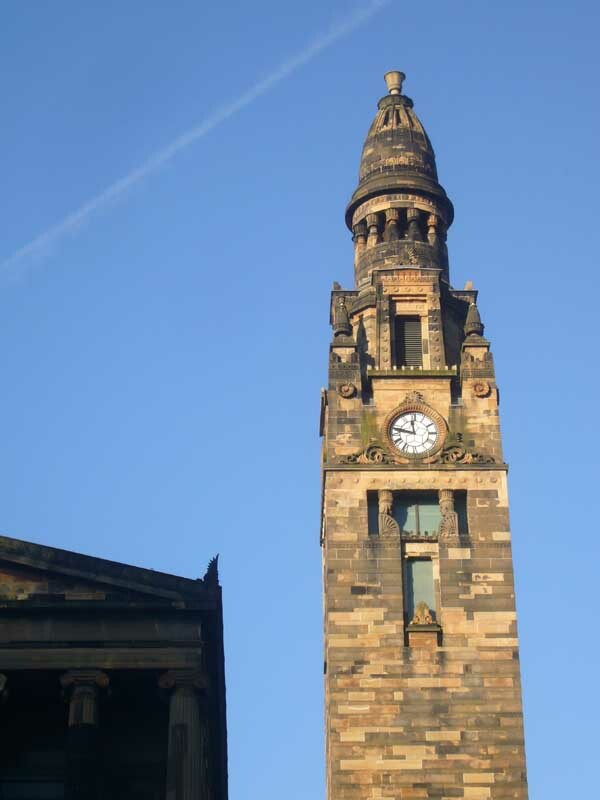 The scheme has been designed by Glasgow-based Keppie Design. 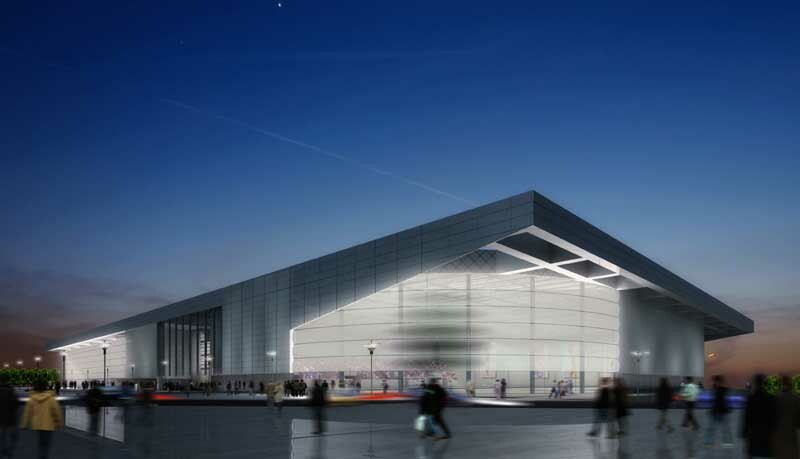 Bowmer & Kirkland have been appointed as the contractor. 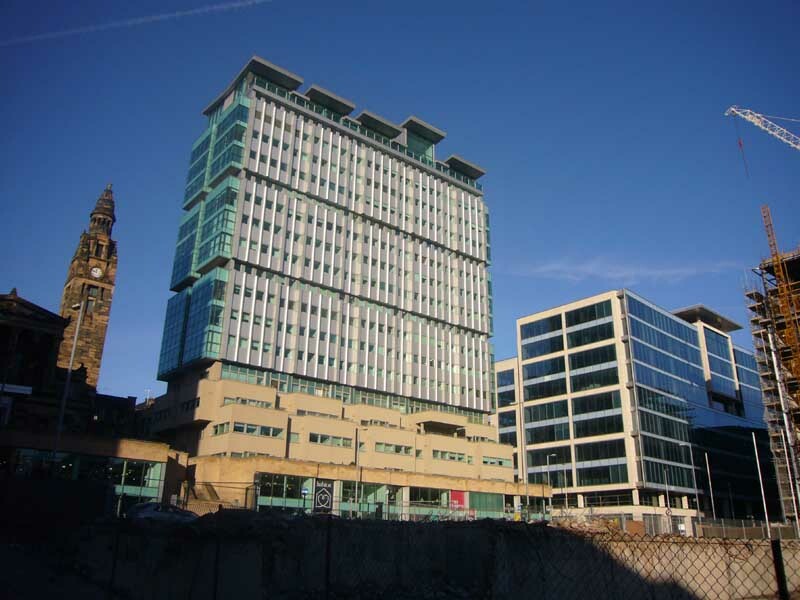 CB Richard Ellis and Ryden have been jointly appointed to market St Vincent Plaza. 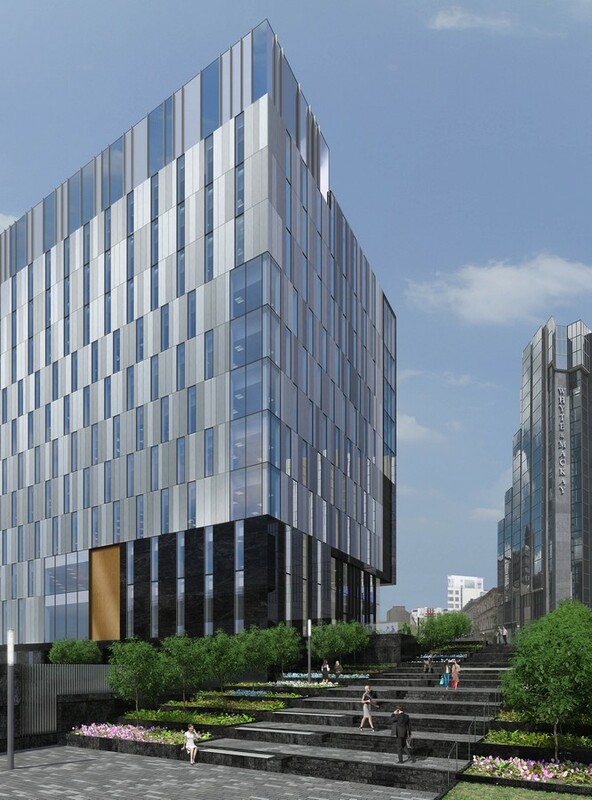 CGI shows: St Vincent Plaza, which will be built at 303 St Vincent Street by Abstract (Glasgow) Ltd.
Abstract (Glasgow) Ltd – a wholly-owned subsidiary of Mark Glatman’s Abstract Securities Ltd – has announced that planning consent has been granted for its speculative 170,000 sq. ft. ‘St Vincent Plaza’ development for Glasgow City Centre. This ‘Grade A’ building will offer a specification rarely seen outside Central London and will comprise basement, ground and ten upper floors together with 78 car parking spaces. The development is likely to be one of the only speculative office schemes of its size in the UK and will be priced from just £23 per sq. ft. – a significant discount on current headline rents in the city. 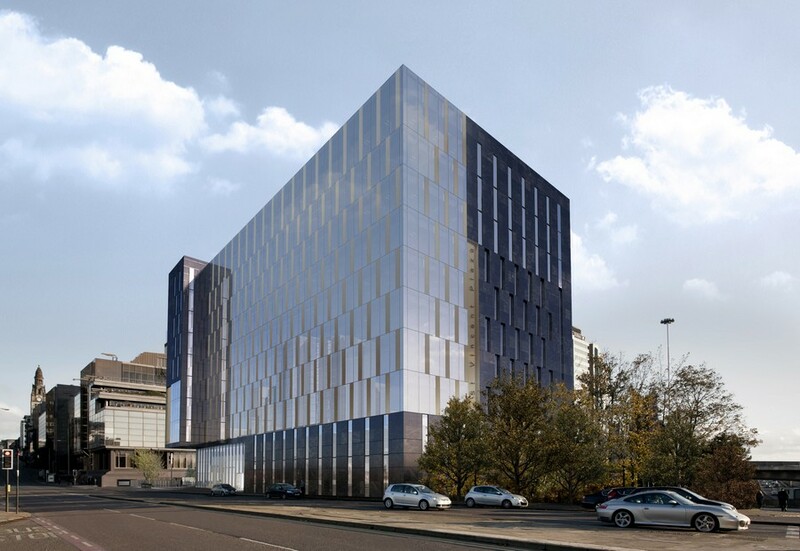 Now that planning consent for this landmark development, located at the gateway to Glasgow’s Central Business District, has been granted, site enabling works followed by full construction will start in the next few weeks. The scheme will complete towards the end of 2013. Just minutes’ walk from both Charing Cross and Anderston train stations, St Vincent Plaza will also offer immediate access to the M8 as well as several bus routes and is within easy walking distance from Glasgow’s main retail and leisure zones. St Vincent Plaza will offer flexible, virtually column free floorplates of 17,000 sq ft, a feature penthouse level with terrace, and some of the best views in the City. 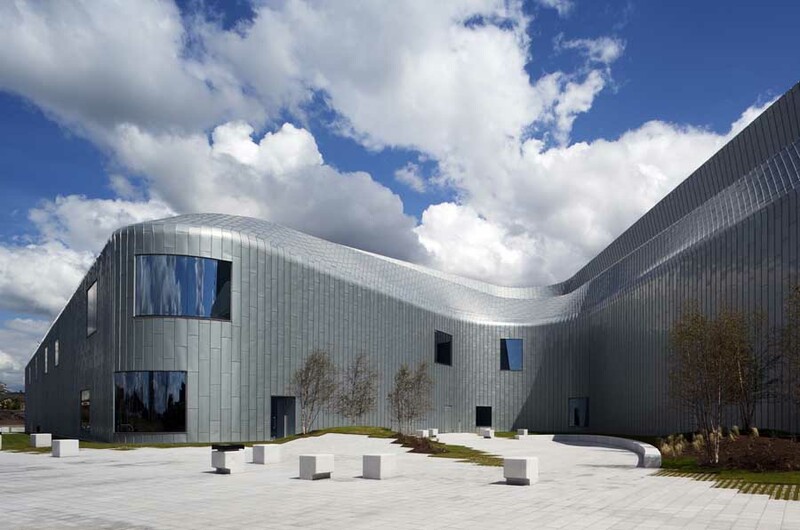 The building is designed to a BREEAM ‘Excellent’ standard and an EPC ‘B’ plus rating. 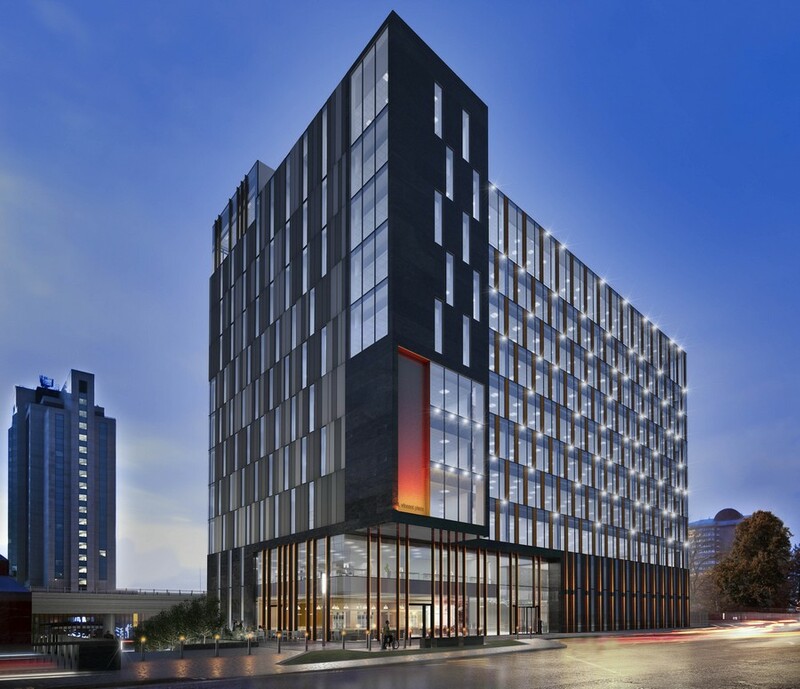 It will provide the most efficient and environmentally friendly office accommodation in the city and will be delivered into a market where available ‘Grade A’ supply has all but disappeared.